Accidents do happen. Broken bones can result from falls and twisting injuries. 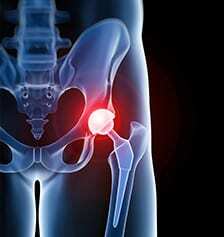 A wide variety of treatments are available depending on the severity of each individual fracture. 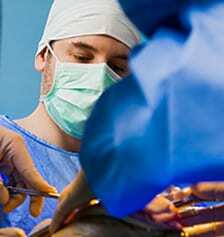 Our physicians may recommend non-operative treatments (e.g. splinting and casting) or surgical intervention in more complicated fractures.